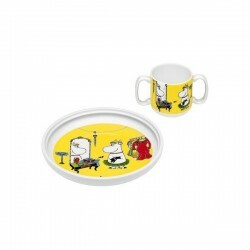 Other There are 183 products. 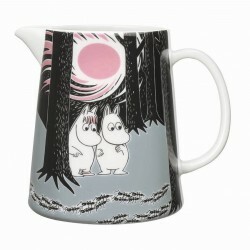 The new Moomin Friendship pitcher by Arabia from 2016 features the famous motive from the book ”Who will comfort Toffle?”. 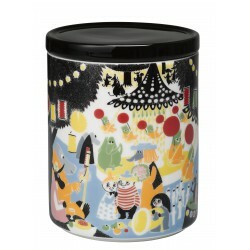 Arabia's artist Tove Slotte has designed this delightful Moomin object keeping with the original drawings by Tove Jansson. 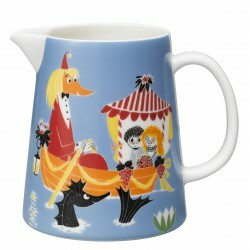 This stylish and cool pitcher will definitely bring something to the dinner table with its beautiful colours! 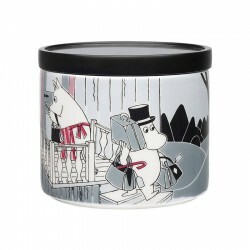 Funny Little My jar from the Finnish brand Arabia. 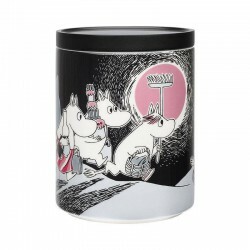 This jar features Little My on a lovely red background. 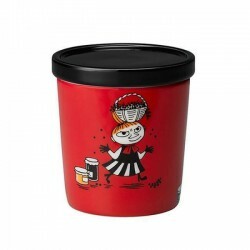 Cute jar is Arabia's special product and it is available 1.9.2015 - 30.6.2016. 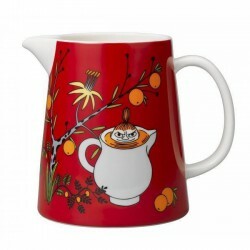 Red pitcher features Little My. Microwave, oven and dishwasher safe pitcher works perfectly also for example as a flower vase. Beautiful pitcher is Arabia's special product. 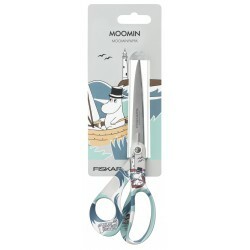 Fiskars classical scissors with lovely Moomin-motif. Ideal for all kinds of cutting tasks at home or in the office. Available in two colorsettings. 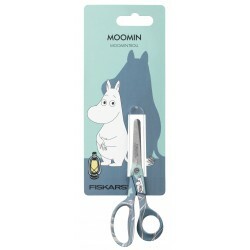 Fiskars classical scissors with lovely Moomin-Sniff. Ideal for all kinds of cutting tasks at home or in the office. Available in two colorsettings. 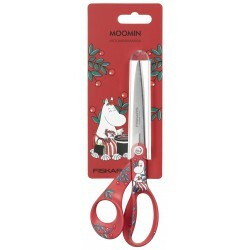 The cute scissor Moomin At Sea comes with a special handle that is designed and shaped to fit children between the ages 3-9. 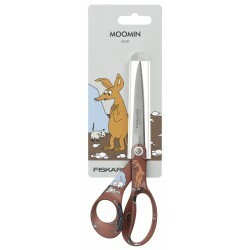 The children scissors from Fiskars are also available in other models and sizes.